During a recent interview with House Of Strombo, Mike and Ad-Rock talked about the process of finding out about the cover. It’s great to see that the group is fine with Eminem getting inspired by the album cover for his new album. 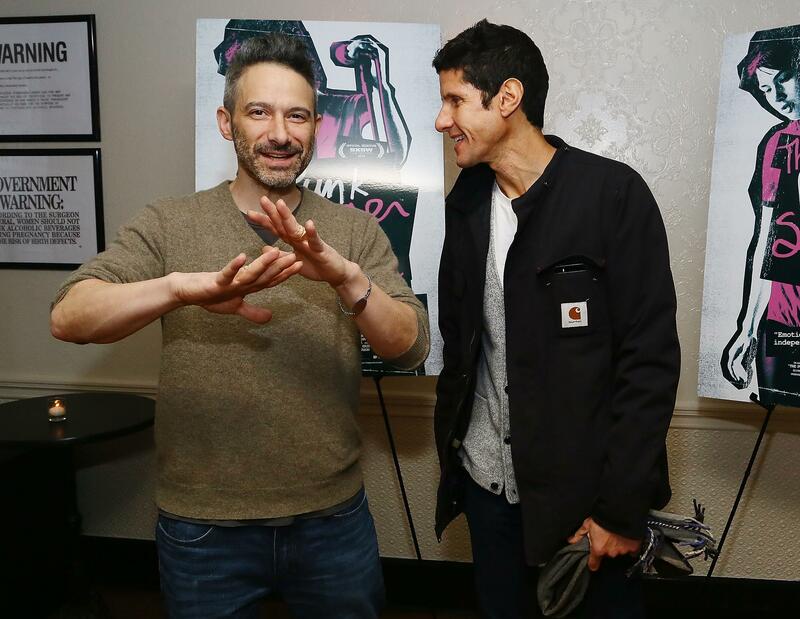 The Beastie Boys then talked about their upcoming book, the “Beastie Boys Book,” which is set to be released on October 30.